We’re heading into a new month, and I need new birthday cards to send out to Stampin’ Up! employees. I saw a card, featuring one of our new Sale-A-Bration stamps (from the Punch Bunch set), and loved it. I had to make it mine, of course (don’t we all? ), so I substituted a different color palette—based on the clothes I was wearing today! How’s that for inspiration? But it worked, and I couldn’t resist sharing the final project with you. 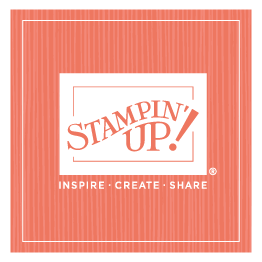 We’re more than a week into Sale-A-Bration now, and it’s an exciting time for us here at Stampin’ Up! I plan on posting a couple more projects featuring Sale-A-Bration sets in the next few weeks, in case you’re looking for ideas. And you can always check out this month’s So Shelli Creative Challenge for project ideas too—or you can post your own!